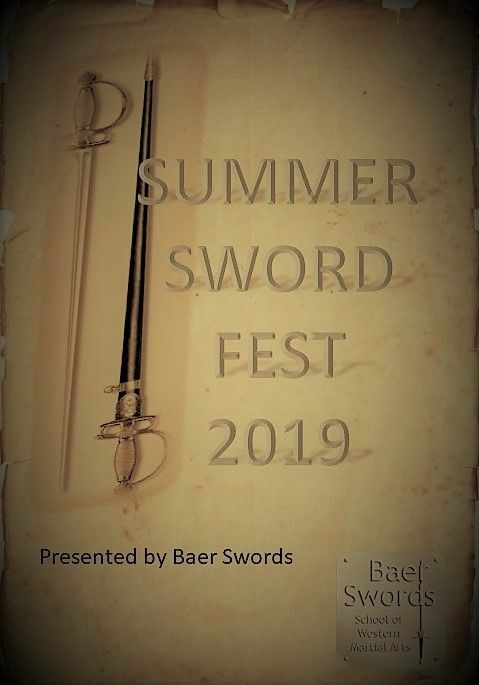 Baer Swords presents the Summer Swordfest Tournament! Time: 9 AM until ~ 6 PM - or until a winner prevails! Check back for rule-set and prize announcements!